Self Cure Remedy details of Drink aloe vera and ginger juice for the care and relief of Hemorrhoids, including effectiveness and popularity scores of the remedy. Aloe vera has astringent properties that can soothe skin irritation and shrink hemorrhoids. 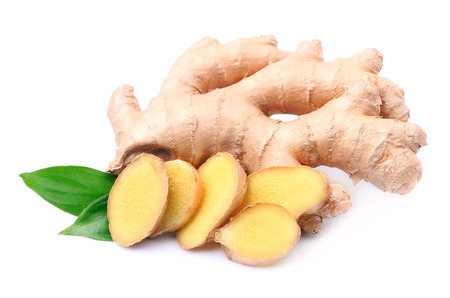 Add a pinch of ginger to 1 tablespoon of aloe vera gel and take twice a day. Do not take aloe by mouth if you are pregnant or breast-feeding. Children younger than 12 years-old might have stomach pain, cramps, and diarrhea when taking aloe latex or aloe leave extract by mouth. Do not take aloe latex if you have intestinal conditions such as Crohn's disease, ulcerative colitis, or obstruction. Do not take aloe latex if you have hemorrhoids. Aloe might affect blood sugar levels and could interfere with blood sugar control during and after surgery. Stop taking aloe at least 2 weeks before a scheduled surgery. 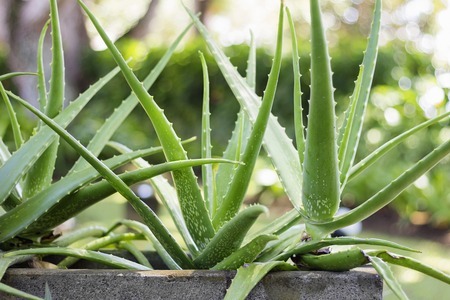 High doses of aloe latex have been linked to kidney failure and other serious conditions. The self cure remedy of Drink aloe vera and ginger juice for the care and relief of Hemorrhoids has an effectiveness score of 2.1 and a popularity score of 54 on the self-cure system.